Both Patrick and Meredith Dewees live with different forms of autism. Patrick is diagnosed as having Asperger syndrome and Meredith has another type of high-functioning autism. Photo special to the Journal. Autism spectrum disorder has attracted a lot of interest in recent years as diagnoses rise, but little is known about what it feels like to live with autism. Vestavia Hills couple Patrick and Meredith Dewees are hoping to change that. 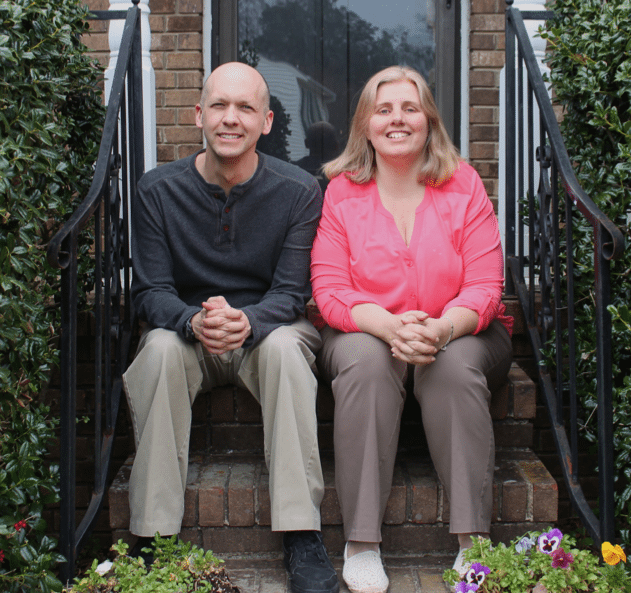 The Cahaba Heights couple recently published the book “Pathways of the Very Young Autistic Mind,” which describes their experiences growing up with autism. Both Patrick and Meredith live with different forms of autism. Patrick is diagnosed as having Asperger syndrome and Meredith has another type of high-functioning autism. Patrick works as an account services associate at a software company and Meredith works at a thrift store in Inverness called Vapor, which uses some of its proceeds for mission work in other countries. In writing “Pathways of the Very Young Autistic Mind,” the Deweeses wanted to record their personal memories as well as bring hope to parents and families. In the book, Patrick said he writes about the ways he remembers things from his childhood and how his way of remembering is different. Patrick said the book he wrote with his wife is different from a lot of books on autism. “Pathways of the Very Young Autistic Mind” is available on Amazon, barnesandnoble.com and booksamillion.com for $11. While the Deweeses are pleased to be able to sell the book to the public, Patrick said they initially began the project to share their experiences with friends and family.